The World Health Organization (WHO) defines overweight and obesity as abnormal or excessive fat accumulation that presents a risk to health. Overweight and obesity are major risk factors for a number of chronic diseases, including diabetes, cardiovascular diseases and cancer. 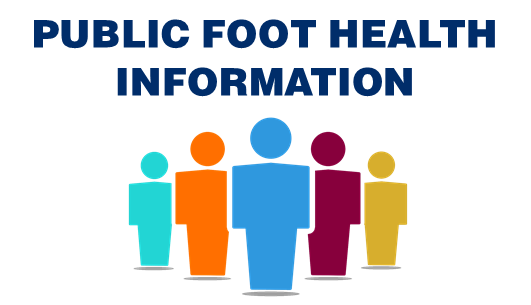 Obesity does impact foot health and normal gait. In Canada, the numbers have been growing over the last decades. 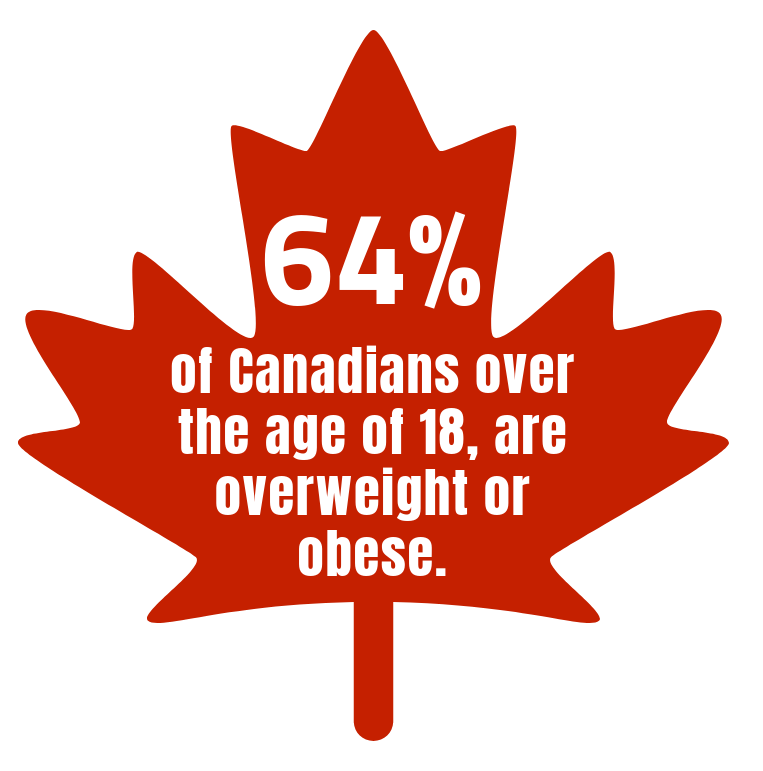 In 1978, the Canadian population deemed obese was less than 50%; Last year, according to the Public Health Agency of Canada, 64% of adults over the age of 18 are overweight or obese. Your feet are one of the most important anatomical parts of your body. Their main function is to balance your weight and transmit it to the ground. They provide stability and serve as shock absorbents as we walk, run, jog, etc. Scientific research have proven that your feet absorb about 120% of your weight. When you have extra weight, your feet start suffering and with time, that extra weight will cause problems in the tendons, connective tissue, muscles, pads, nails, etc. that will lead to major conditions, problems and, of course, lots of pain. 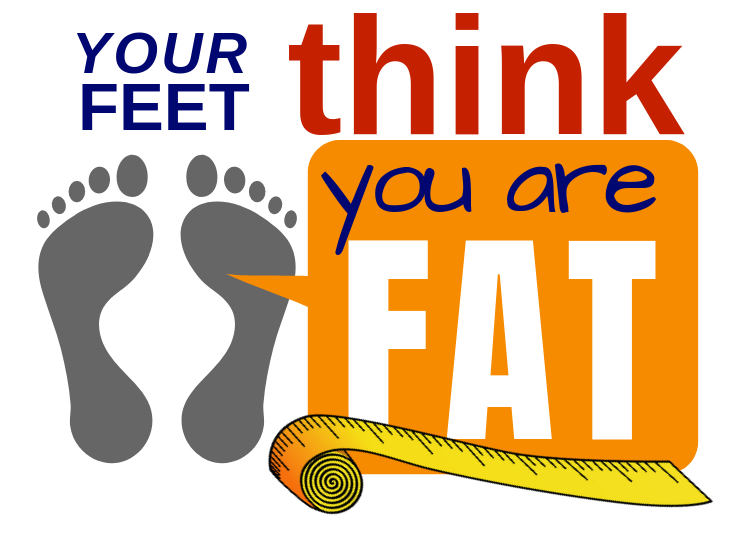 When your feet start thinking you are fat, it means that it is time to take care of those extra pounds. 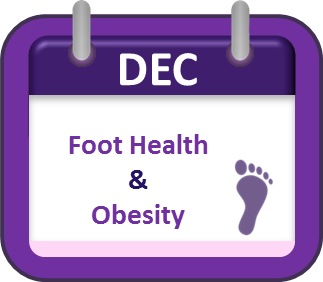 If you are experiencing pain or any other problem in your feet due to overweight, visit a Doctor of Podiatric Medicine.